providing a friendly and personal service. 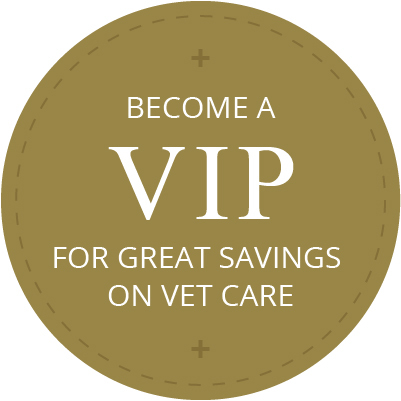 Your friendly vets in Devizes, Wiltshire. 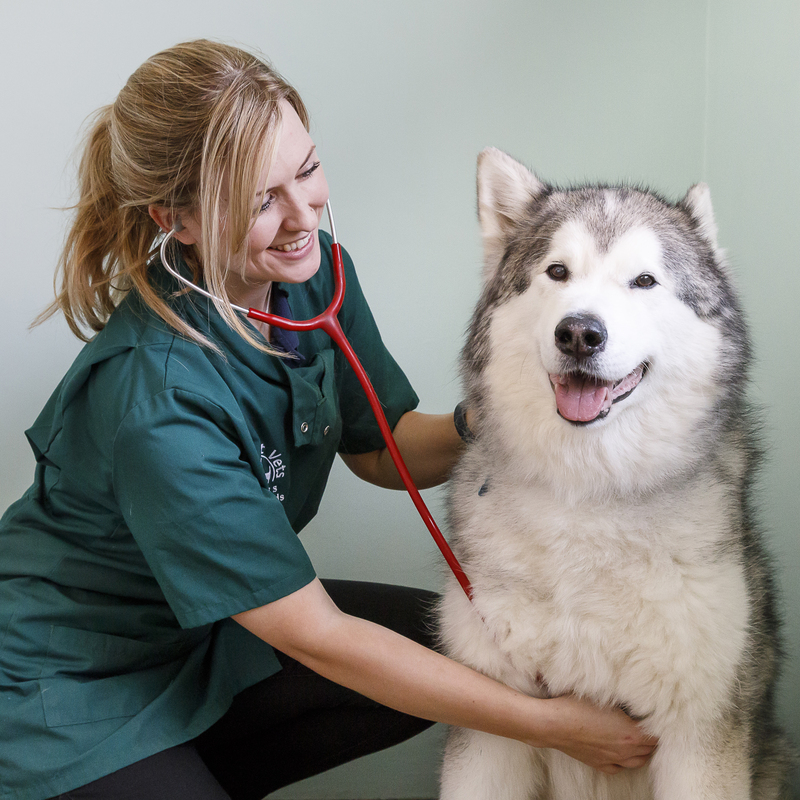 With modern facilities and a loyal dedicated team we are able to offer the individual care and attention that your pet deserves as well as the one to one support your family expects. 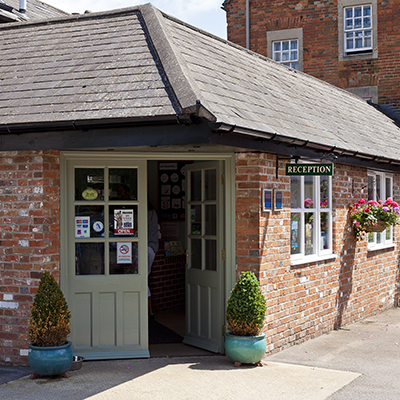 A warm welcome and caring attitude lie at the heart of our lovely practice, which is situated close to the Green in the centre of the beautiful market town of Devizes. We have our own car park on site and are pleased to run our own dedicated out of hours service for the benefit of our clients. So should your dog need a vaccination or your cat need flea and worm treatment or should you need our assistance more urgently then please contact us as soon as possible, we’re happy to help.